Dr. Hanna is Board Certified in Internal Medicine with extensive experience in handling complex medical problems. 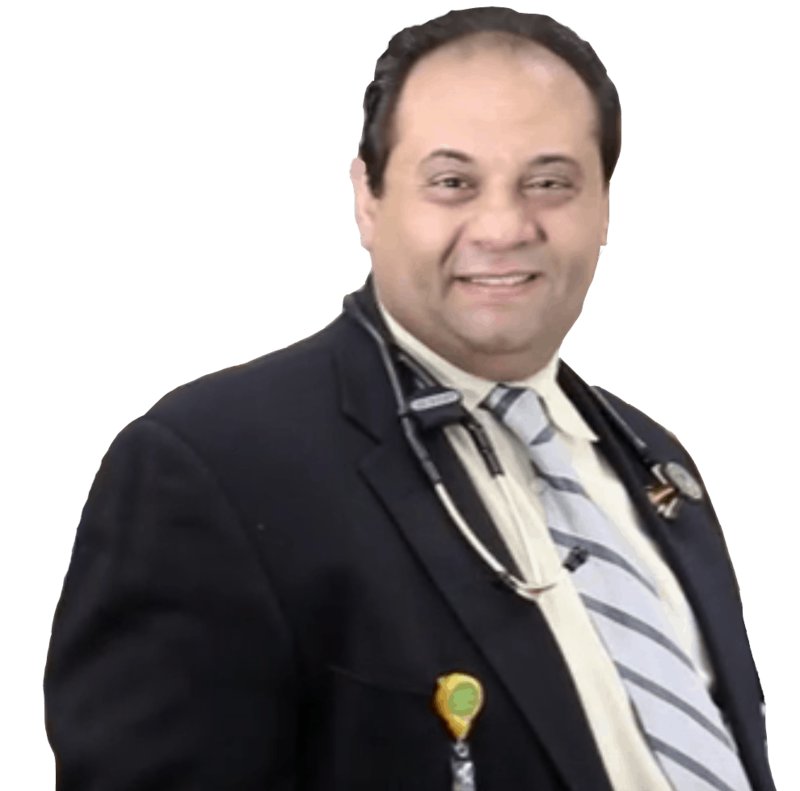 Graduated from Cairo University in 1998, Dr. Hanna completed his Residency at Mountainside Hospital in New Jersey. He also worked with Texas Health Resources with an expertise in handling complex medical problems.In 2012, Dr. Ehab Hanna opened The Vine Medical Center, an adult primary Care Office on the Huguley Campus. In 2016, he moved his office to Crowley to make it more convenient for his patients. At the Vine Medical Center and Sleep Lab, we emphasize the importance of preventative care in order to maintain good health and improve the quality of life.Dr. Hanna is happily married and richly blessed with two children, Daniel and Julia.